Peugeot is running “Pinnochio”, a commercial inspired by Carlo Collodi’s classic tale of Pinocchio, the wooden sculpture whodreamt of becoming a real boy. 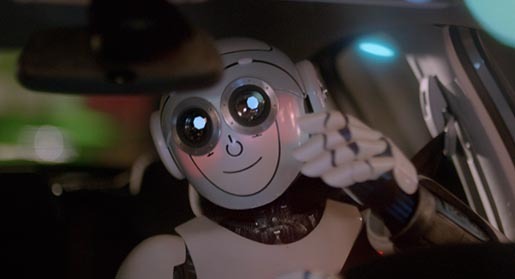 Peugeot’s reinvented Pinocchio is a robot coming to life through the sensations he experiences when taking the Peugeot 208 for a drive. The ad is part of a campaign promoting the Peugeot 208 as an intuitive and ergonomic car, built for a pleasant and stimulating driving experience that awakens the body. 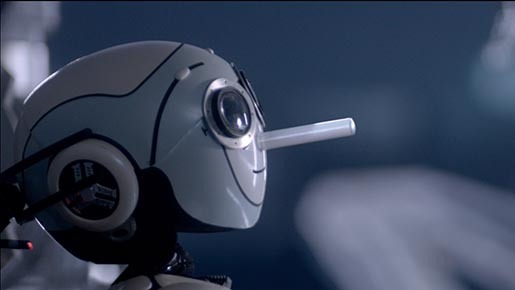 The Pinnochio ad was developed at BETC Paris by chief creative officer Rémi Babinet, creative director Vincent Behaeghel, art director Julien Schmitt, copywriter Édouard Lasserre, strategic planners Clarisse Lacarrau and Maria Galleriu, agency producer Thibault Blacque-Belair, music creative director Christophe Caurret, rights negotiator Sophie Sanchez, creative traffic manager Coralie Chasset, working with Peugeot brand management team Guillaume Couzy, Stéphane Levi, Nathalie Le Maitre and Aude Collerie de Borely. Filming was shot by director Xavier Mairesse via Wanda Productions with producer Christophe Barbier, director of photography Arnaud Potier, head of post production Olivier Glandais. Music is “Photomaton” by Jabberwocky, composed by Simon Pasquer, Camille Camara and Emmanuel Bretou, published by Universal Music Publishing/All You Need Is Songs.